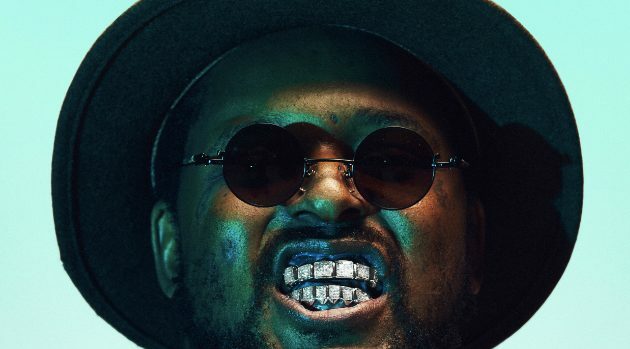 Quentin CurtatSchoolboy Q is hitting the road, announcing his Blank Face World Tour, with shows set to happen across North America, Europe and Australia. The Los Angeles rapper will kick off the tour this August in Indianapolis. Joey Bada$$ also will perform as a special guest for select North American tour dates. Schoolboy’s Blank Face tour will support his new album, Blank Face LP, which is the follow-up to this 2014 debut studio album, Oxymoron. Many formidable recording artists are featured on Blank Face LP, including Kanye West, Jadakiss, E-40, Miguel and Anderson .Paak.